Pop/chamber pop band from Toronto. Made up of boyfriend-and-girlfriend duo Brianna Bordihn and Eric Reid. The latest edition of Grayowl Point’s Audible/Visual Hoots is stacked with glorious tracks from Laughed the Boy, Maya Killtron, and Freedom Baby! Hear Freedom Baby’s debut ‘How You’ll Grow’ EP over at Floorshime Zipper Boots! Canadian Beats review Freedom Baby’s recently released ‘How You’ll Grow’ – read now! JP’s Music Blog includes Freedom Baby’s ‘How You’ll Grow’ in the most recent New Releases roundup! Hear Freedom Baby’s “When We Go” over at The Grey Estates! Indie Voice blog highly recommends Freedom Baby’s new ‘How You’ll Grow’ EP – read their review now! Check out Freedom Baby’s new ‘How You’ll Grow’ EP via At cost magazine! Audible Addixion share Freedom Baby’s “My Force” – listen now! Hear Freedom Baby’s “My Force” through Sounds New Sounds Good! Freedom Baby’s recently released ‘How You’ll Grow’ EP is reviewed by Nataliezworld! 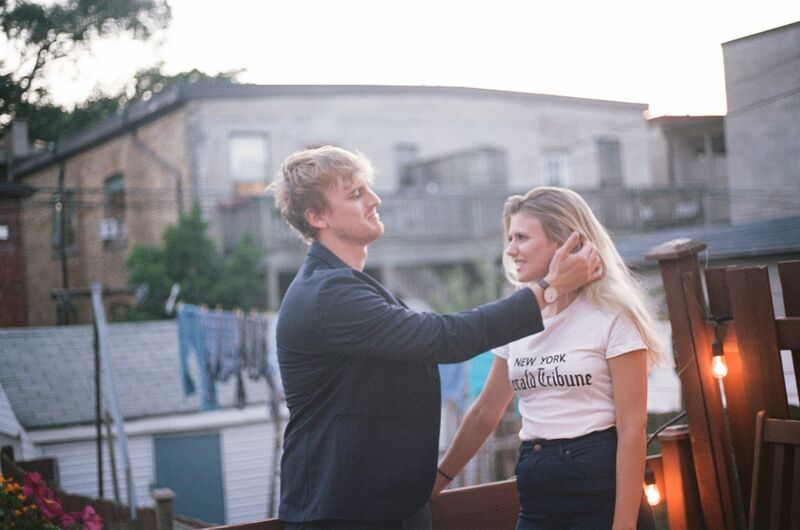 Freedom Baby spoke with That Buzzing Sound about their debut EP ‘How You’ll Grow,’ officially out today, and more – read it now! The 405 premieres Freedom Baby’s new EP. Hear it for the first time now! “My Force” by Freedom Baby is one of SoundChips’ Songs of the Week! The Devil Has the Best Tuna add the great new singles from both For Esmé and Freedom Baby to their Weekend Mix! Watch Freedom Baby’s new lyric video for “My Force” over at I CAN GUARANTEE! Aesthetic Magazine premieres the new video for “My Force” from Freedom Baby! 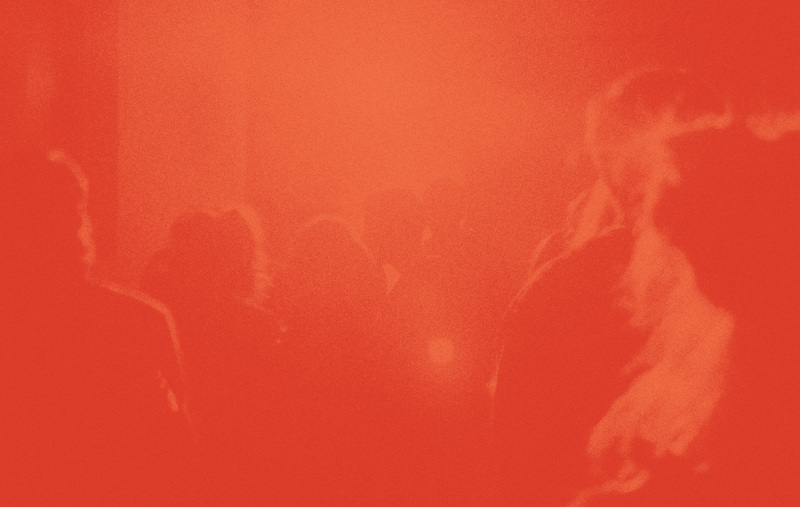 Ahead of their upcoming EP release, Freedom Baby curated a mixtape over at For The Rabbits! Freedom Baby’s “When We Go” is included in Independent Clauses’ Mid-February Singles: 2, along with a very kind review! The Matinee ’18 February 12th over on The Revue features “When We Go,” the new single from Freedom Baby! Abduction Radiation share “When We Go,” the new single from Freedom Baby! Indie Obsessive reviews Freedom Baby’s new single “When We Go” over on the blog! We Love That gush over the catchiness of Freedom Baby’s new single “When We Go” over on the blog! PREMIERE: EARMILK shares new bittersweet “When We Go” single by Freedom Baby! At Cost Magazine shares new music from Melanie? and Freedom Baby in the O’ Canada! edition of Blog Digest! Audible Addixion has words about the new Freedom Baby. New Freedom Baby single is part of the new music roundup for In The Key Of C! 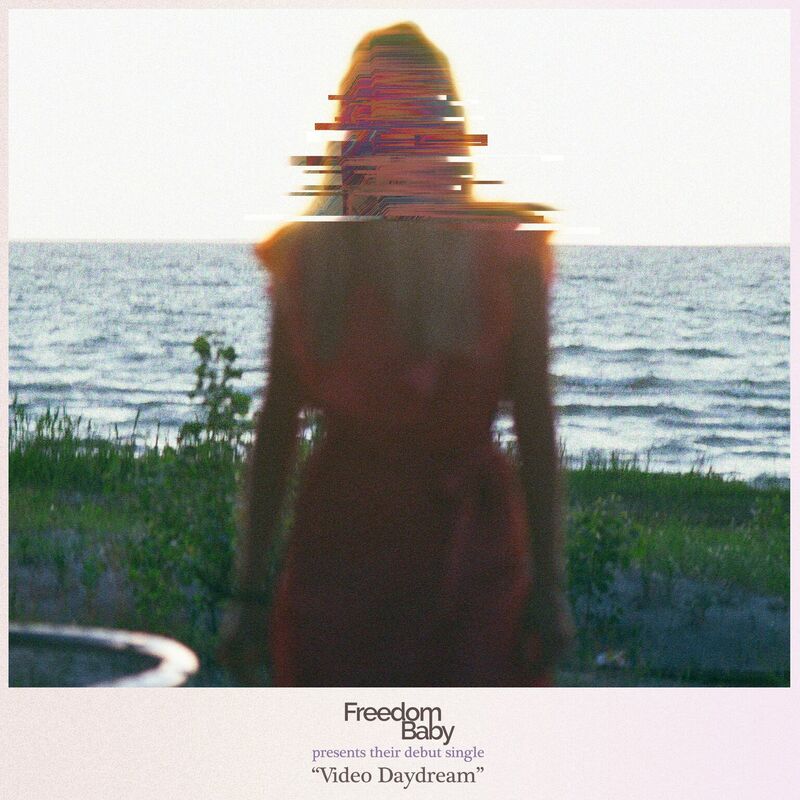 Indie88Toronto premieres the new Freedom Baby track ‘Video Daydream’ today!